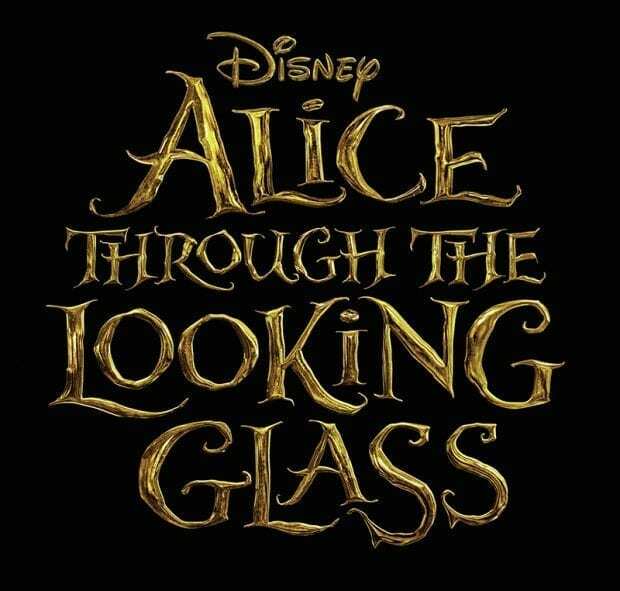 I've been waiting to add Alice Through the Looking Glass to our Disney collection since the moment I saw it. If you read my review, then you'd know that it is an eye smorgasbord and everyone in the family is going to love it. 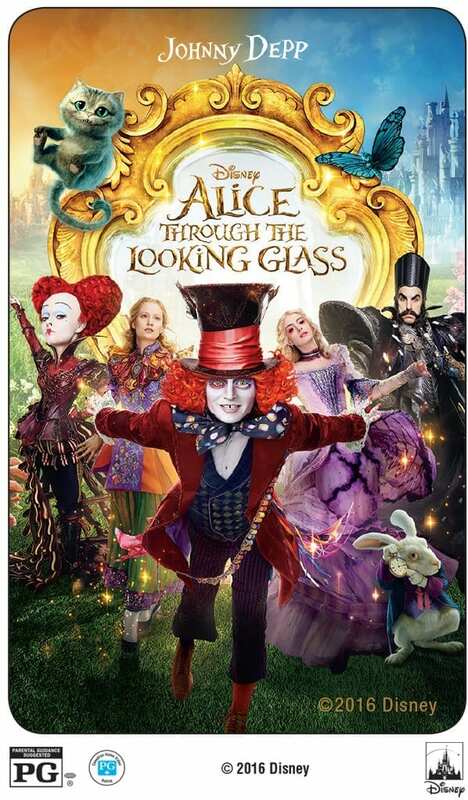 Now you can bring it home because it will be available on Blu-ray™, Digital HD + Disney Movies Anywhere October 18th! But we have your chance to win a copy. 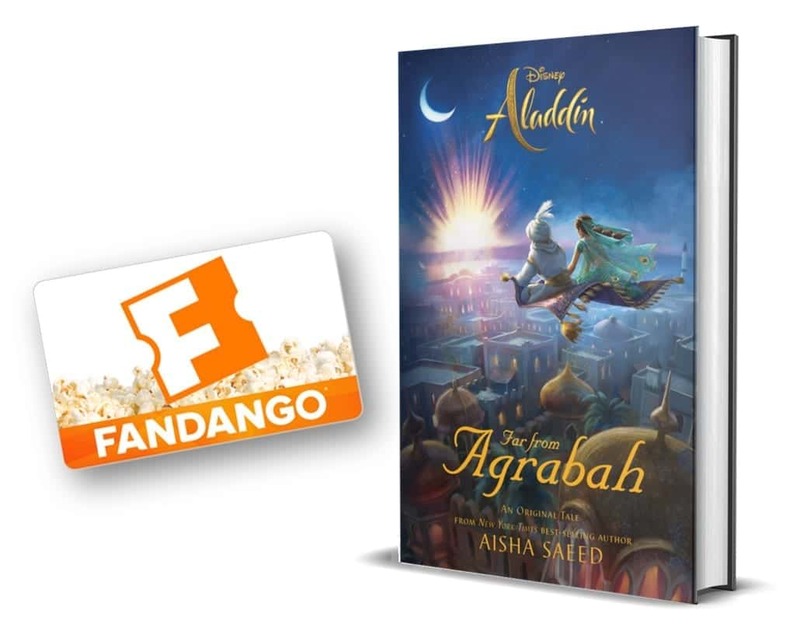 Pre-order from Target and you'll get a $5 gift card with your purchase. 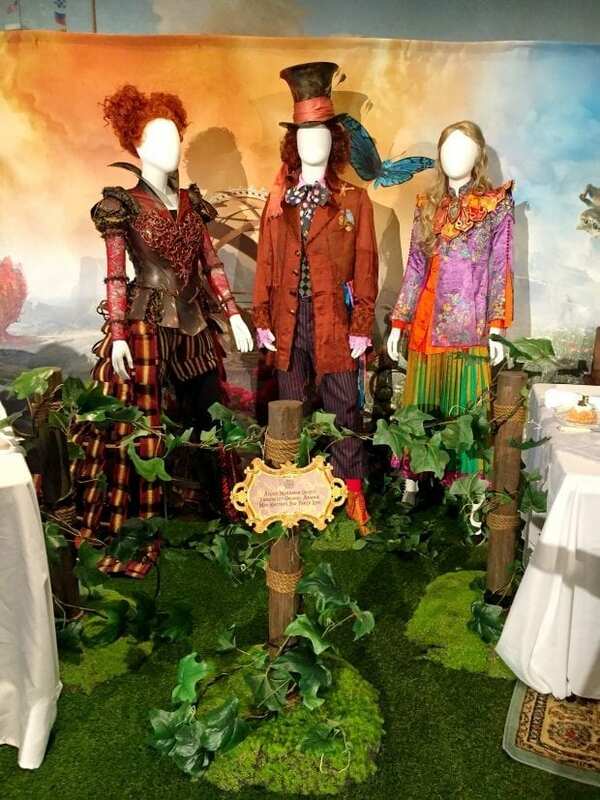 I like the Mad Hatter. I wish there was more Cheshire Cat in this series. He’s presented so well!